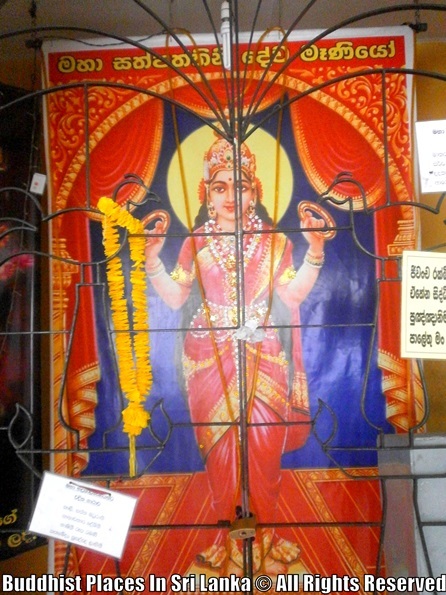 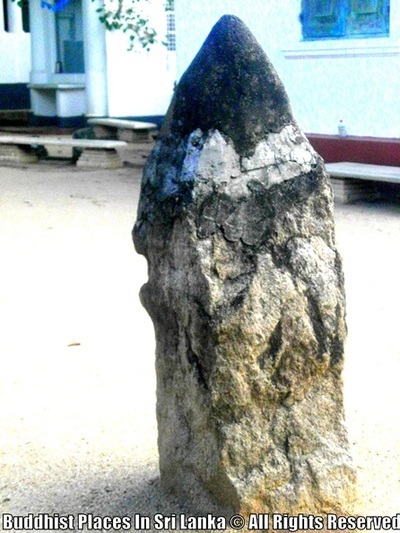 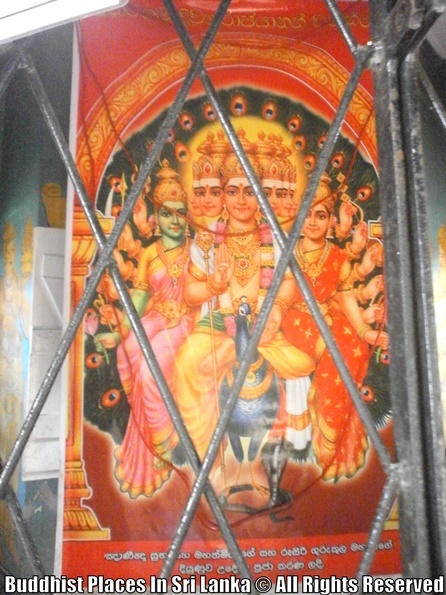 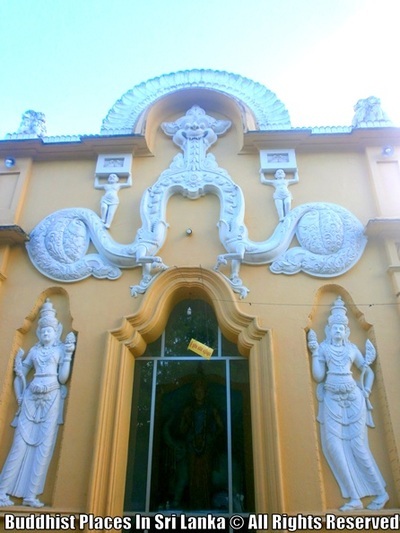 As one proceed along Wijerama Avenue at the Wijerama junction this temple can be approached. Its inception runs down to the Kotte era. 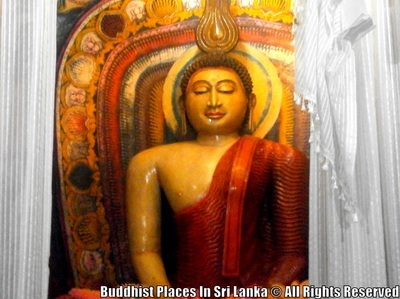 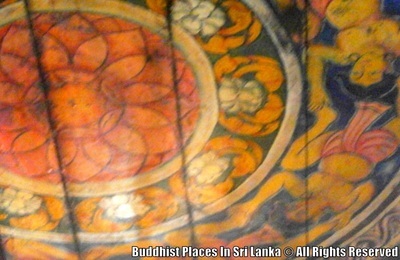 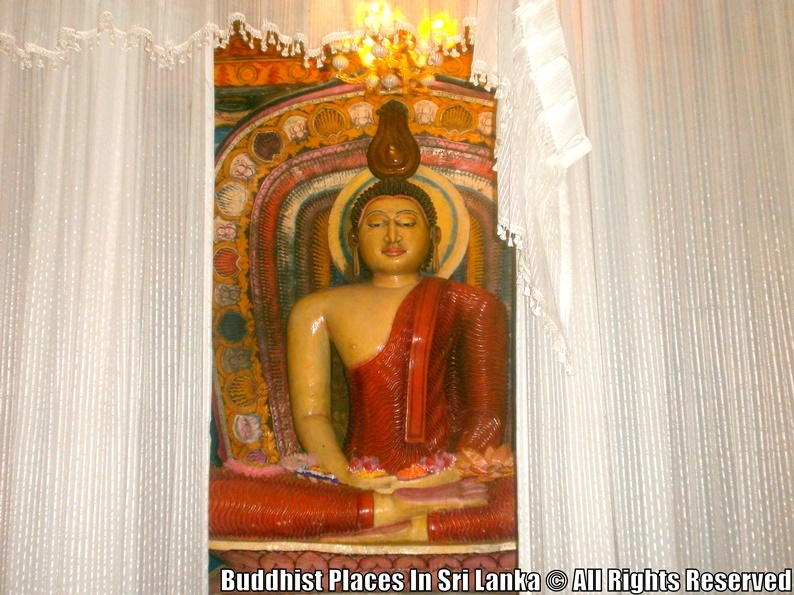 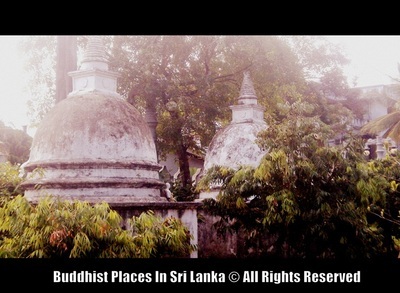 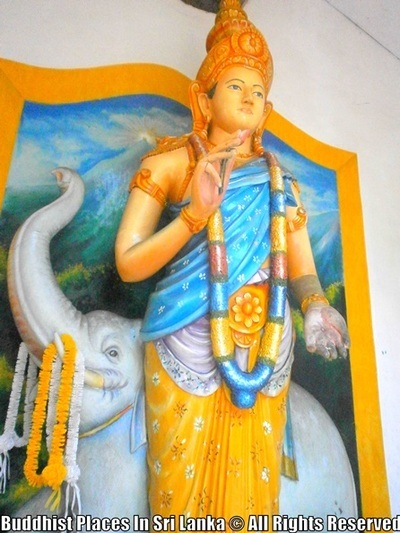 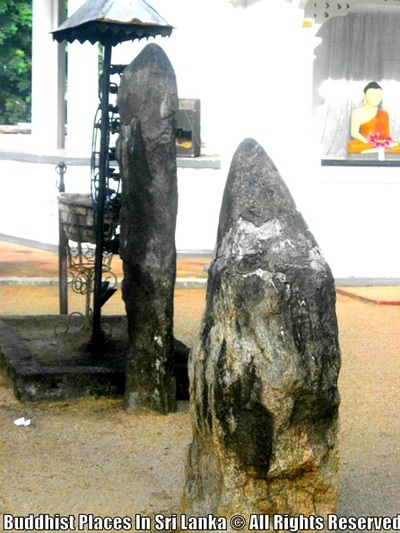 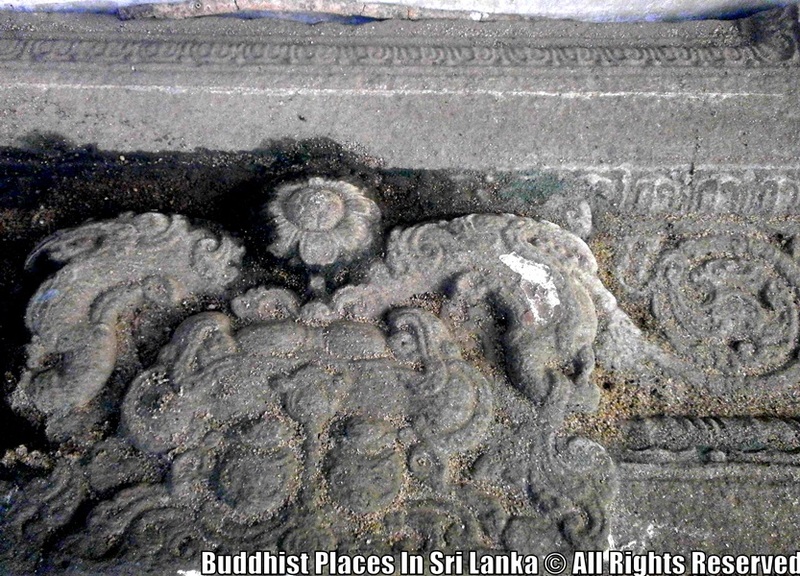 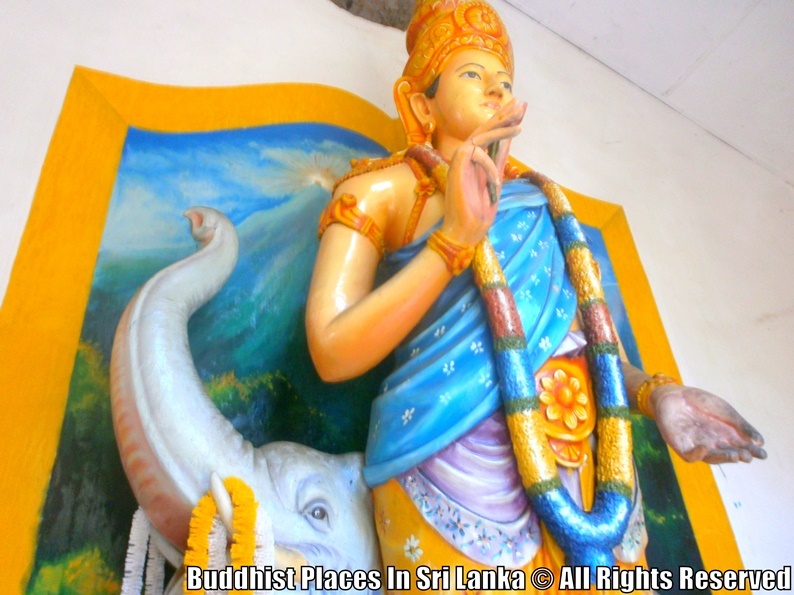 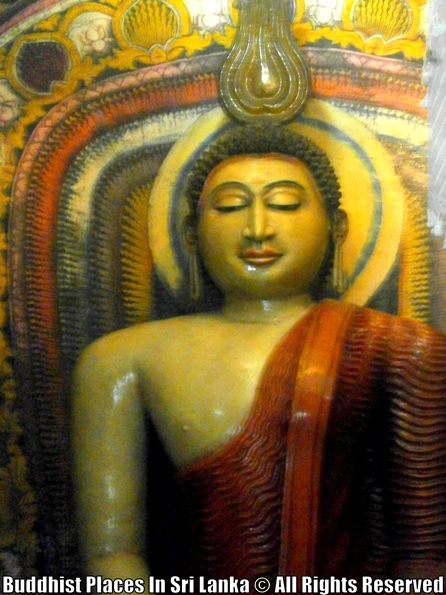 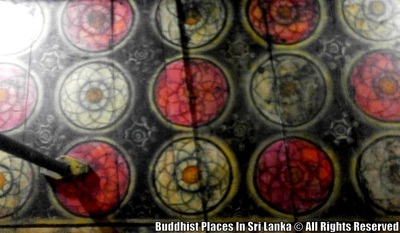 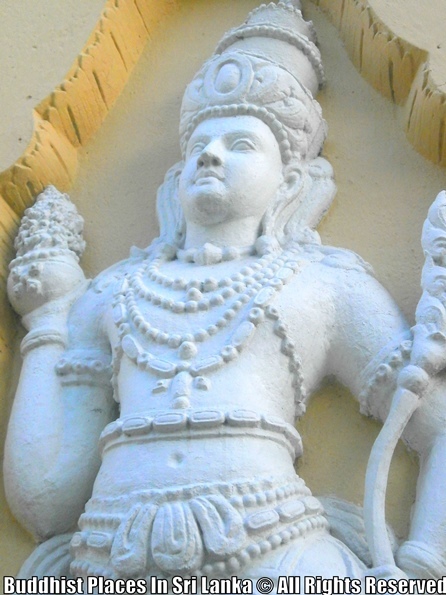 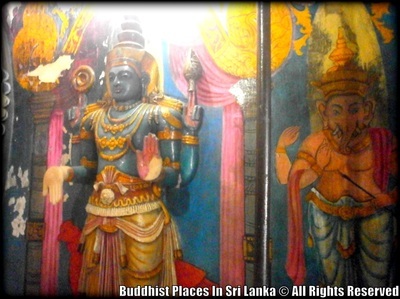 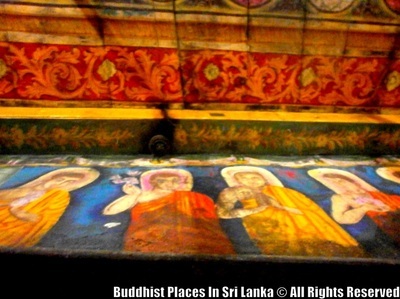 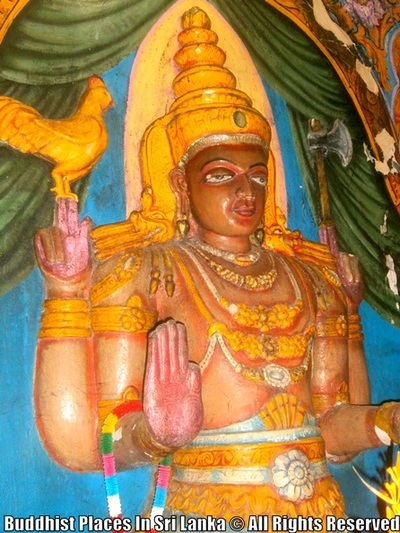 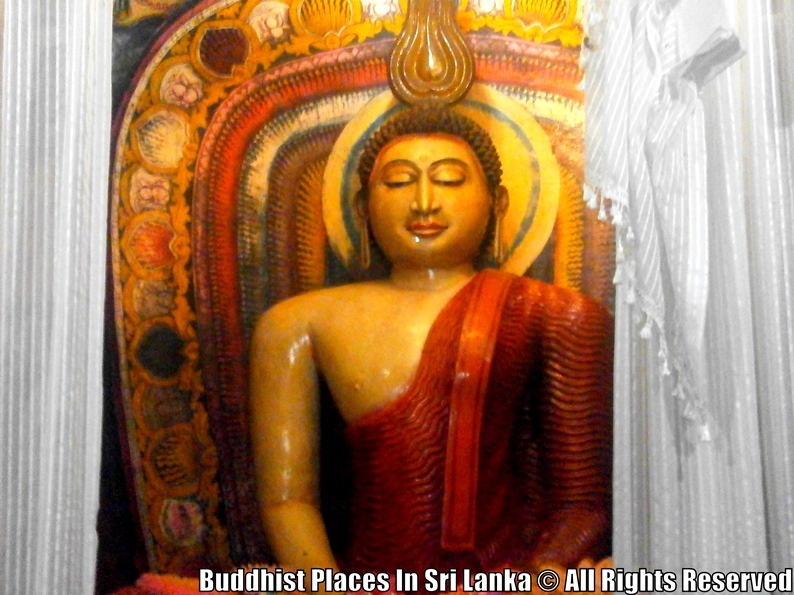 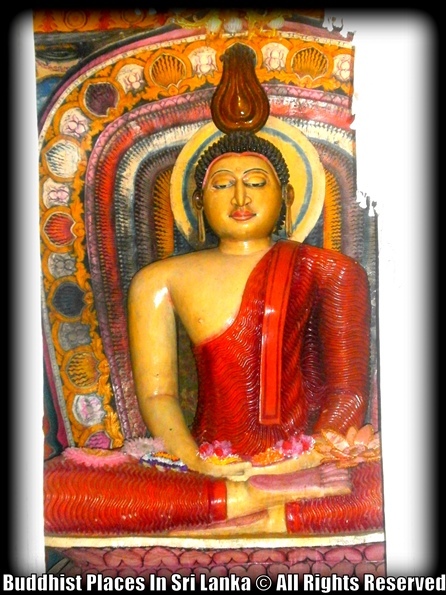 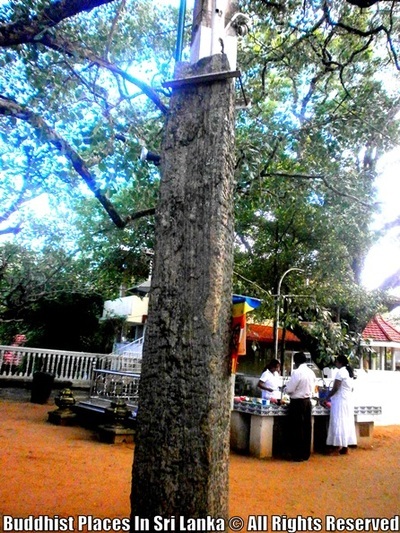 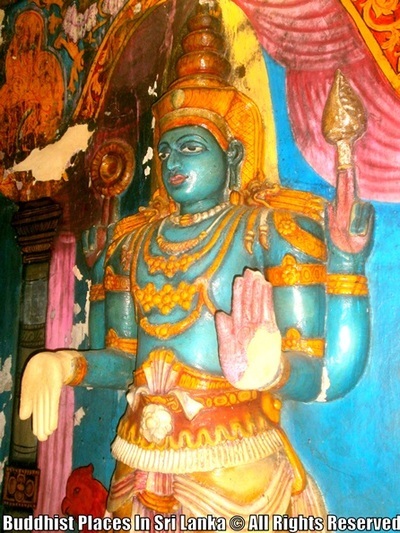 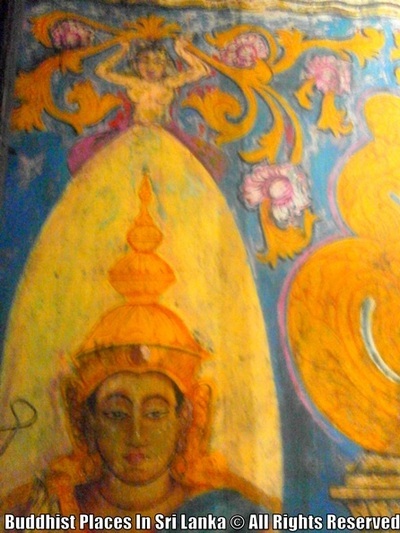 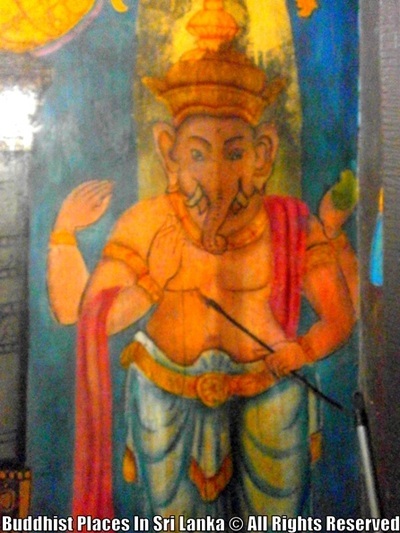 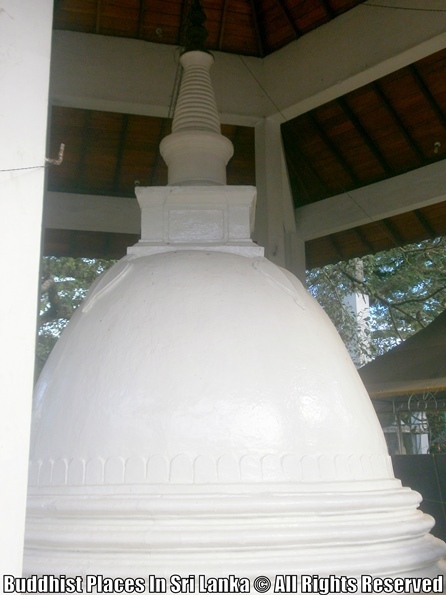 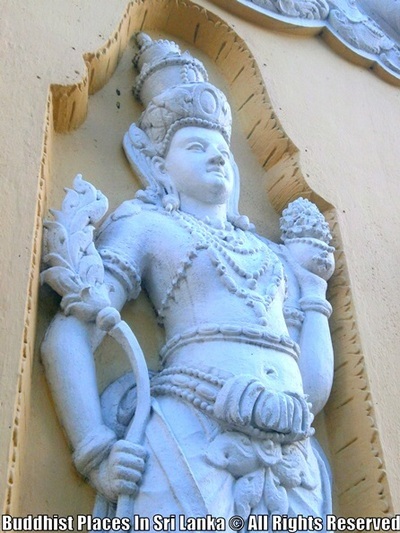 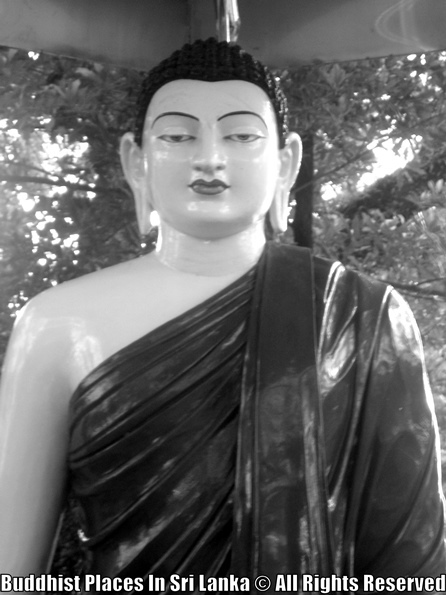 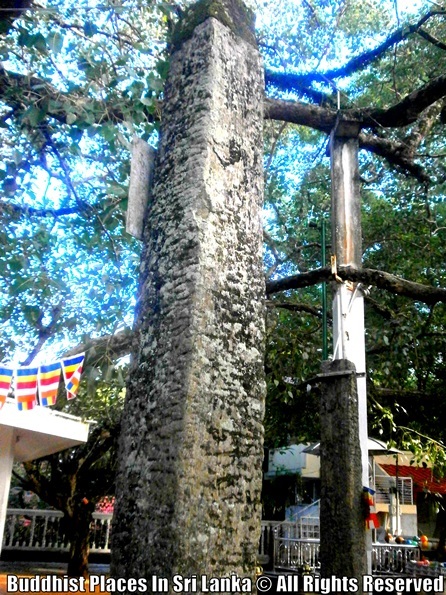 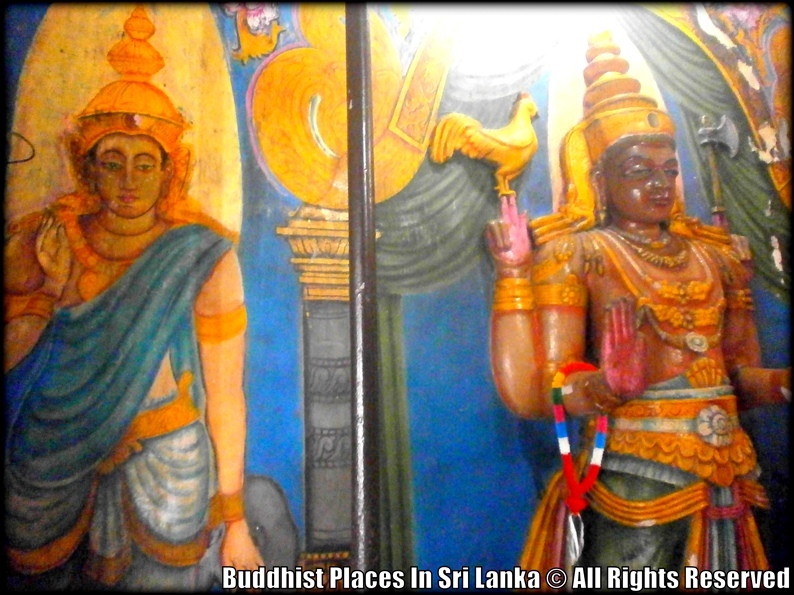 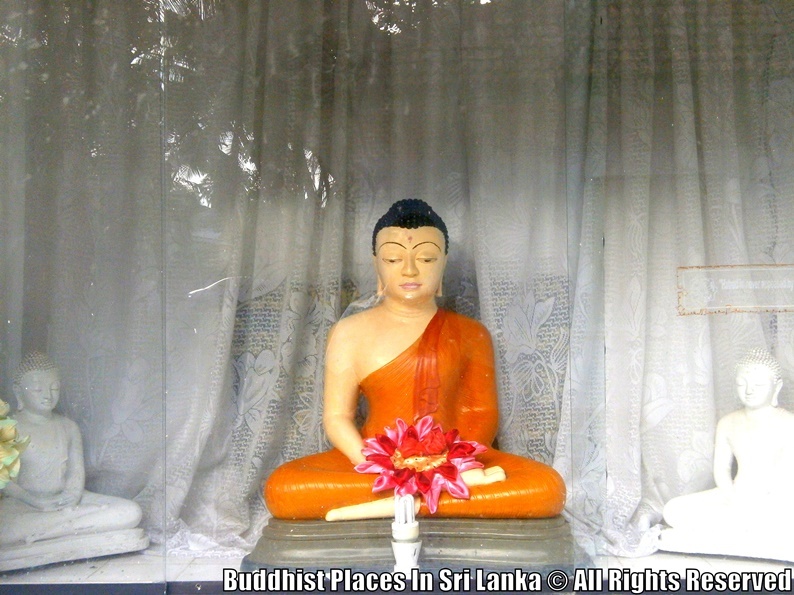 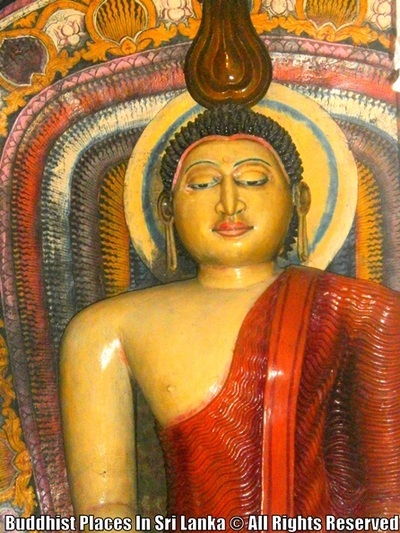 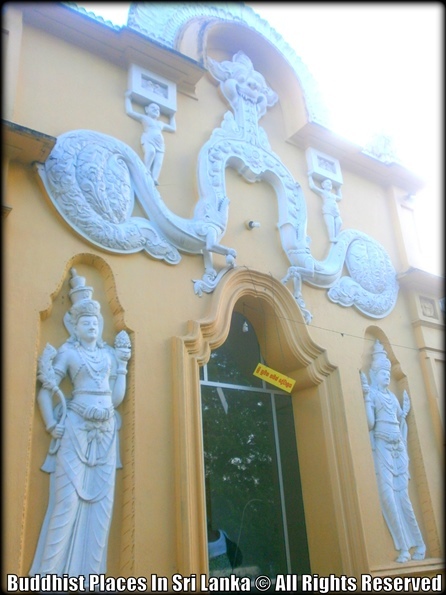 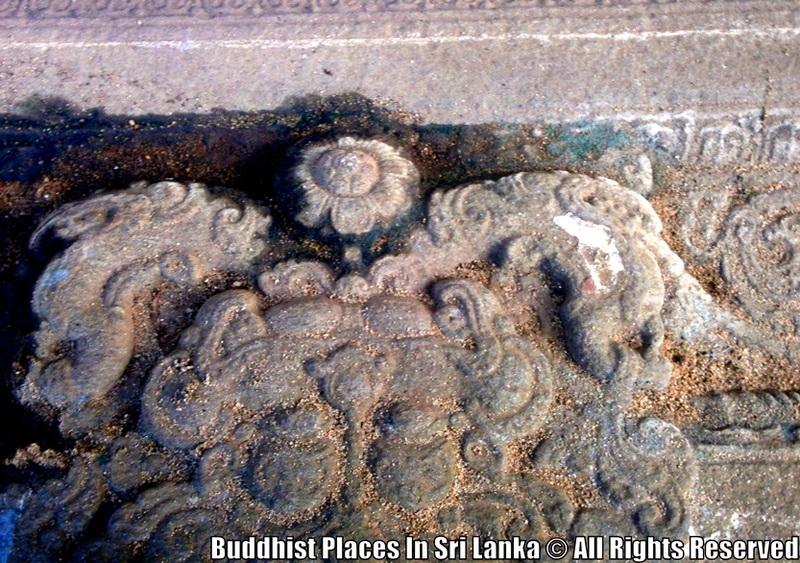 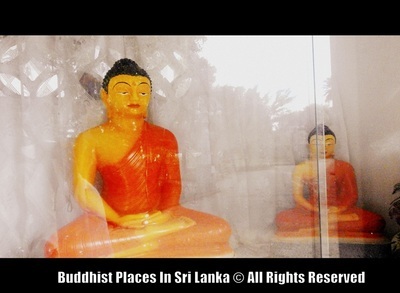 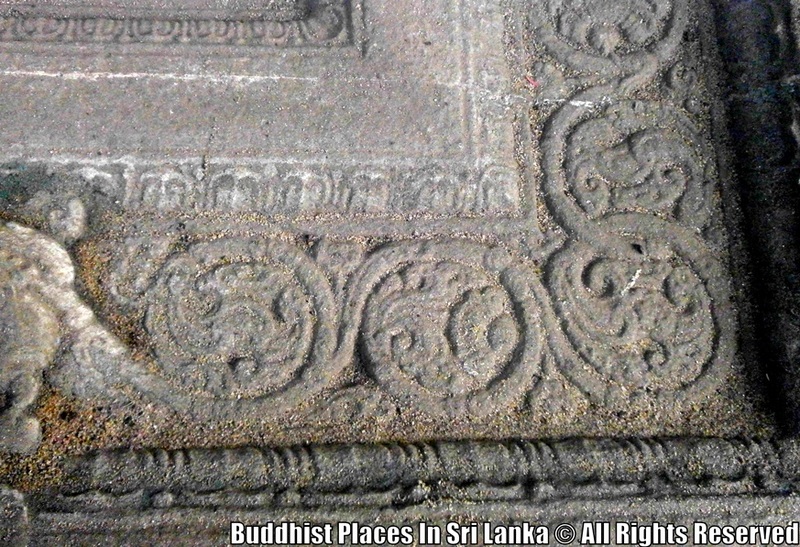 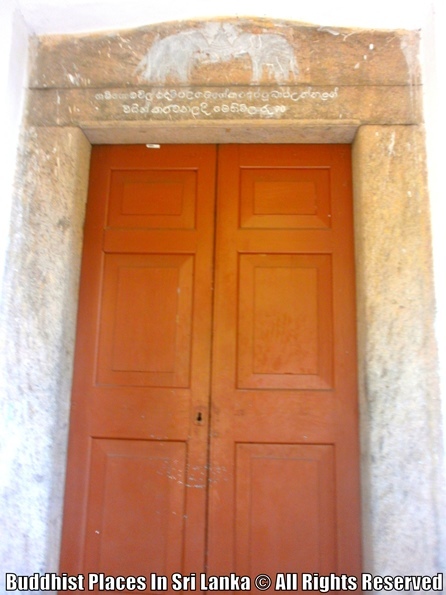 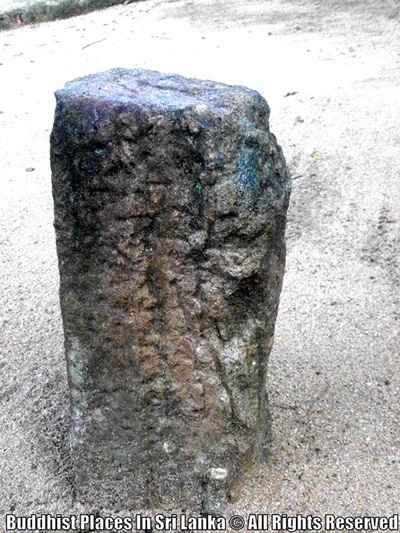 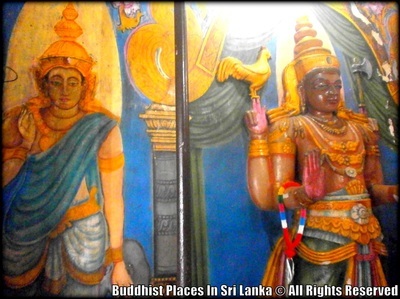 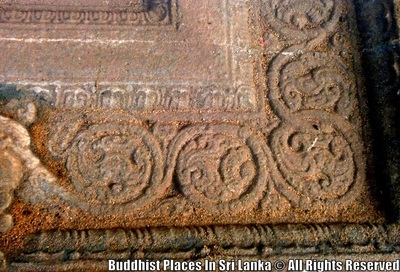 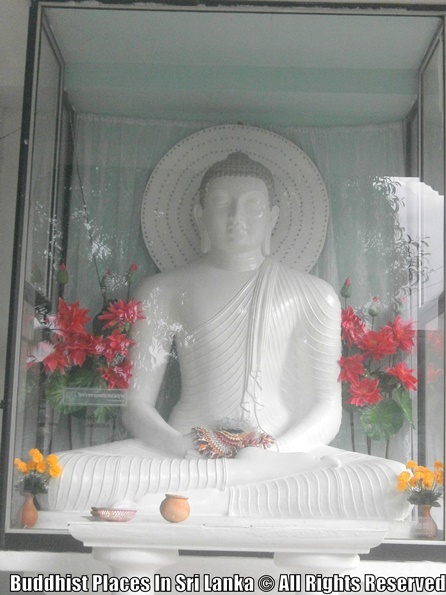 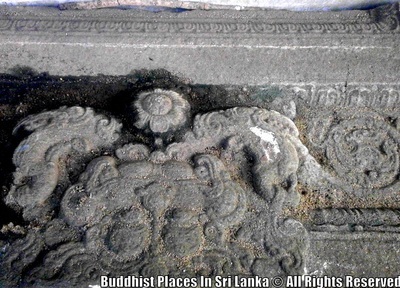 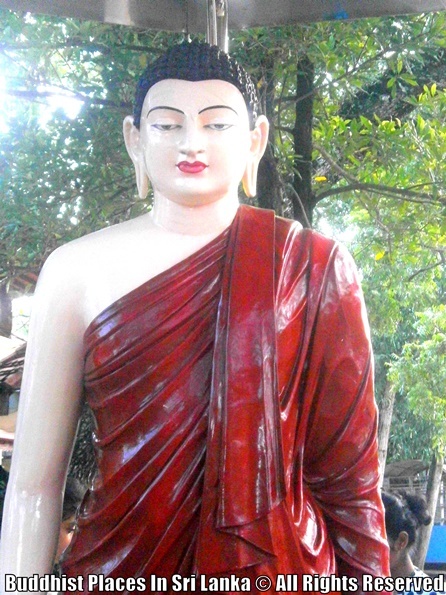 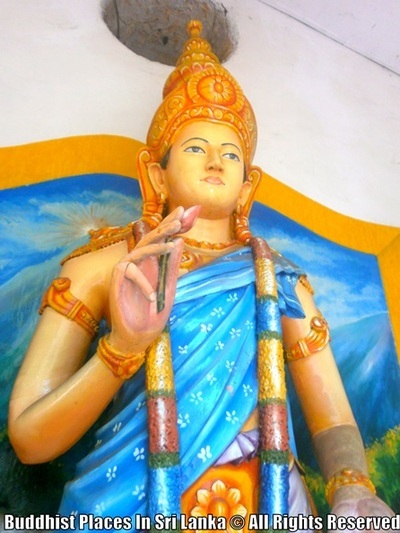 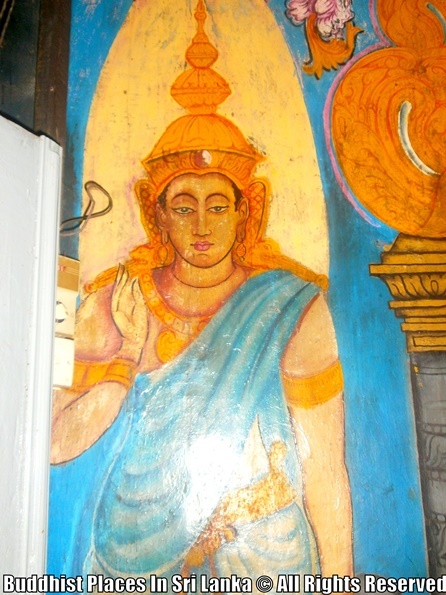 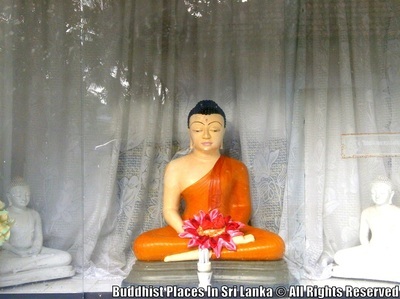 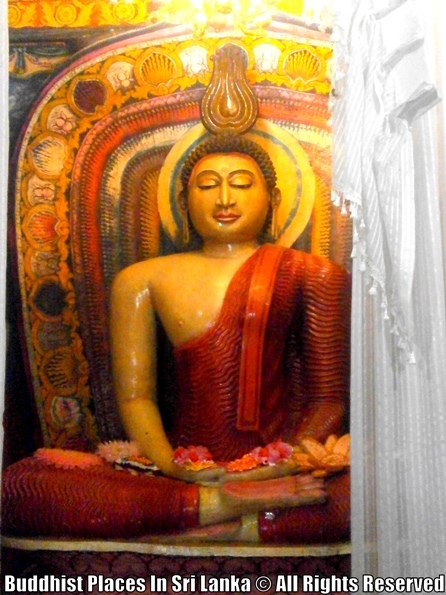 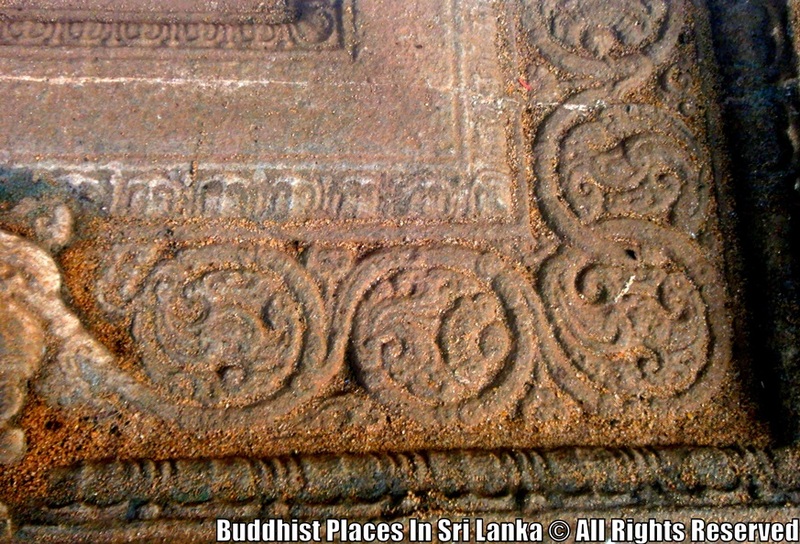 It had been built with the state patronage during the tenure of King Parakramabahu the 6th of Kotte. 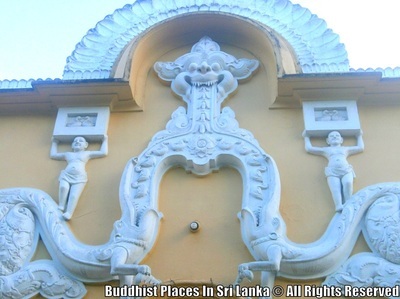 But this temple too, had stood no chance against the Portuguese invasion, unfortunately. 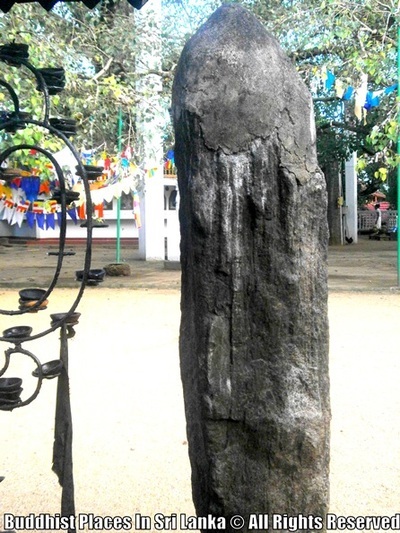 It was evident by the relics of burnt, blackened, demolished stone columns and stone slabs that lie all over the temple premises.